I’ve lived in Antwerp for over 3 years and never really understood Verloren Maandag. All I knew is that the Monday after Driekoningen, or Epiphany (Koen’s birthday) bakeries were open on Monday and closed on Tuesday (usually the opposite) and in every bakery there are mountains of appelbollen (apples wrapped in pastry dough and baked in the oven) and worstenbroodjes (sausage wrapped in pastry dough and baked in the oven). This year I decided to partake and learn more about the tradition. Originally I thought Verloren Maandag was celebrated throughout Belgium, but it’s actually only done here in Antwerp. The origins of this tradition can be traced back to 1730. On this Monday, the Monday following Driekoningen, new officials were sworn in. A big celebration followed, provided by the city of Antwerp. 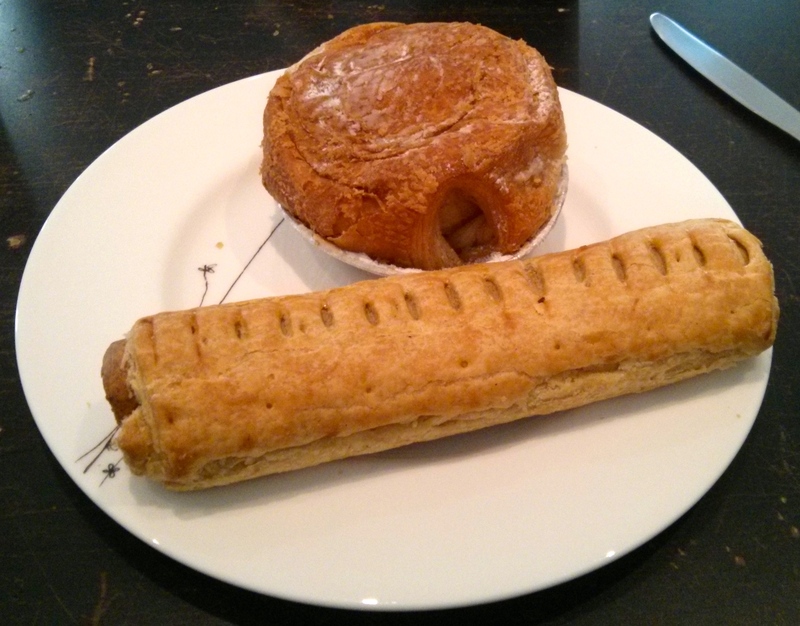 To keep costs down, worstenbroodjes were served. The name “Verloren Maandag” or “Lost Monday” comes from it being a “lost” day, because no one was working while the ceremonies took place. The tradition continues today with the addition of appelbollen.